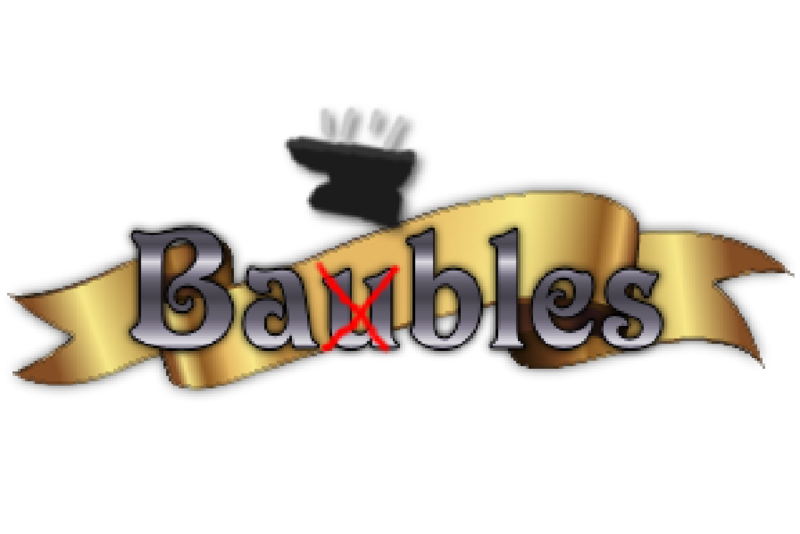 Bables Mod 1.10.2 is a fun mod about wearing Baubles that do funny things (most of them kill you). Does nothing. Cannot be damped. Crafting ingredient for all other baubles. Causes extreme stupidity. While wearing, players are unable to deal melee damage and randomly move around. When worn, player is struck by lightning and dies. Sends 0-Damage lightning bolts when damped. Causes player to spin slowly. can only be taken off while above stone or if the Spin Kill achievement is achieved. Will cause you to fall through blocks. Items will fall from the sky above the death site. Spawns an anvil above player while preventing player movement. Blocking the anvil four times causes player to be struck by lightning and gain the Meep Wrath achievement. Damping Powder crafted with undamped, non-cosmetic baubles from this mod will cause it to have no effect. Undamping Goo has the opposite effect. The allowDevItems config option enables dev items. These are to test the mod. Spawned by the Blacksmith Amulet. Kills players it lands on and destroys itself. 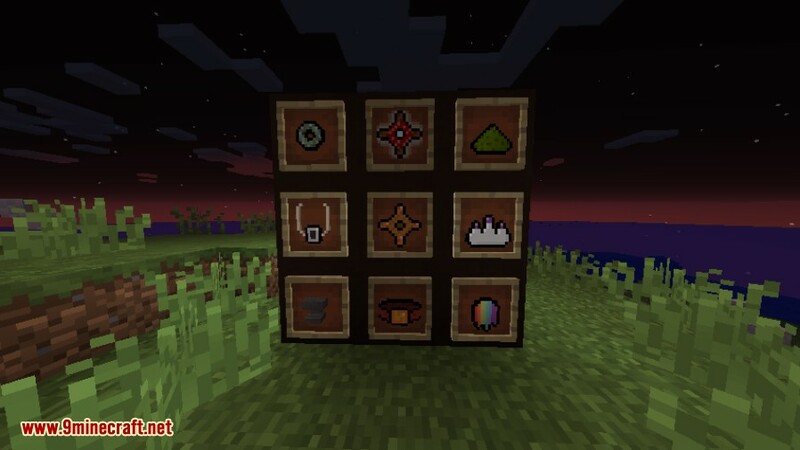 Make sure you have already installed Minecraft Forge and Baubles Mod.